Blue Zones Project® is partnering with organizations across Fort Worth to create healthier environments where we live, work, and play. 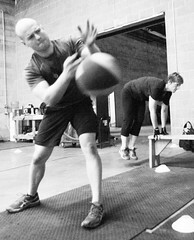 PT Fitness has completed the Organization Checklist, and is a Blue Zones Project participating organization. By implementing healthy, evidence-based options, we are helping to improve community well-being – making healthy choices easier. Learn more about Blue Zones Project at bluezonesproject.com. 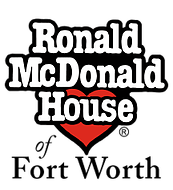 The Ronald McDonald House provides a home-away-from-home for families, and allows parents and siblings to stay together while remaining close to a child receiving life-saving medical care in area hospitals. In addition to your time and effort, if you like to help us offset the cost of the meals you can do so on the website. Your contribution is greatly appreciated. Cook Children’s Medical Center is our largest initiative as we are the creators of the Dirty Scurry Adventure Mud Run. The Dirty Scurry is a 1.2 mile obstacle mud run for kids (ages 5-14) that helps kids stay active with the added benefit of supporting Cook Children’s Sports Rehab, Childhood Obesity, REACH and Child Life programs. SafeHaven is the largest and most comprehensive agency in Tarrant County providing services at no cost to domestic violence victims. 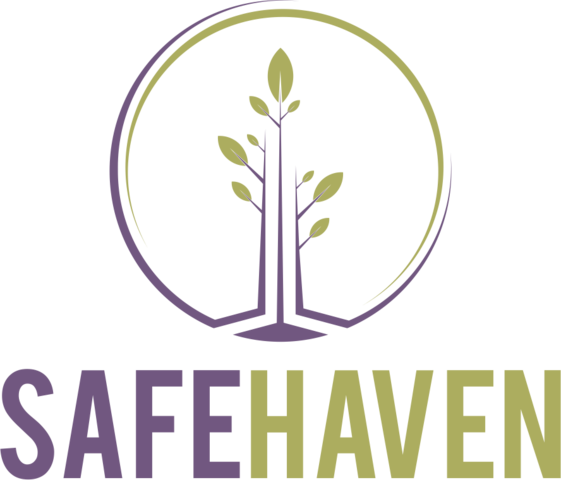 SafeHaven provides 24-hour care at two emergency shelters in Arlington and Fort Worth to families fleeing violent situations. 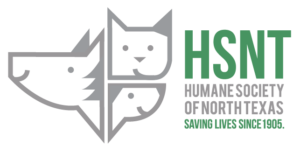 The holistic shelters provide a comprehensive continuum of care for the women and children who would otherwise be forced to remain in dangerous situations. The Parenting Center’s expert team provides services that enhance and support the parenting experience. 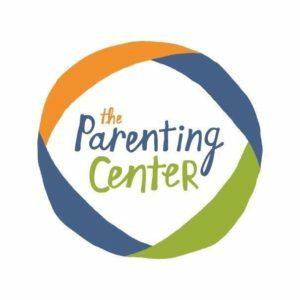 These include parenting education, co‑parenting education, in‑home visiting, marriage and relationship workshops, clinical counseling and play therapy for children. We are a collection of people who have been touched by pregnancy and/or infant loss and have committed ourselves to connecting families to the available resources, communities and support structures to help bring about healing and comfort. 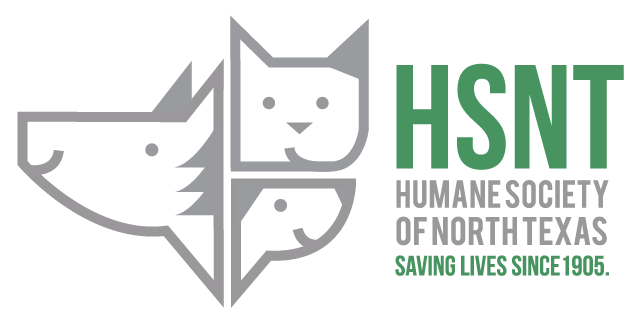 Every Spring and Fall PT Fitness partners up with HSNT and The Shops at Clearfork to put on Puppy Yoga, benefitting HSNT. 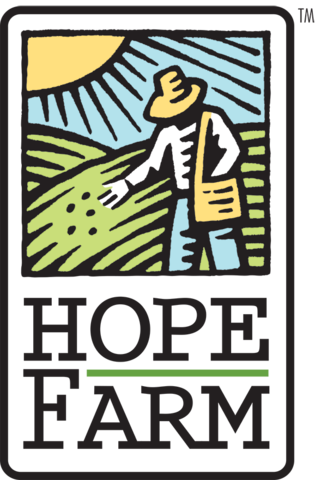 HOPE Farm is an amazing leadership program guiding at-risk boys to become Christ-centered men of integrity. HOPE Farm mentors boys from single-parent homes who lack a positive male influence in their lives. The youth enter the program between the ages of 5 and 7 and the program is designed to nurture them through high school. Currently, they have almost 60 boys enrolled on two campuses. 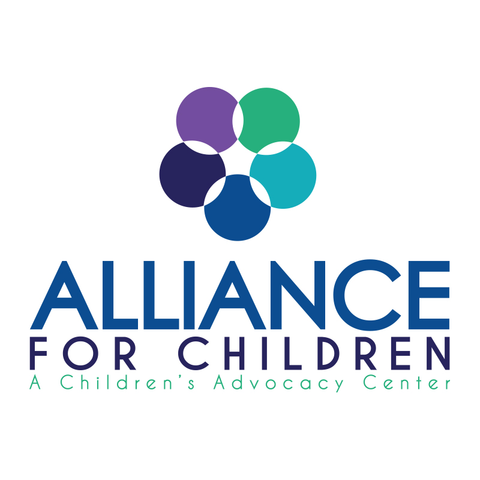 At Alliance For Children, a specially trained team of Family Advocates helps navigate children and their protective family members through the overwhelming process of dealing with a case of child abuse, at no cost to the family. 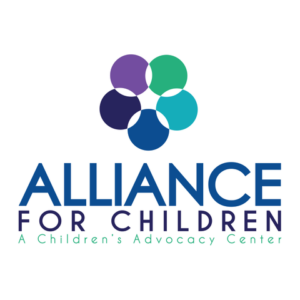 From initial outcry all the way through prosecution, the Family Advocates are there to help families understand the process and successfully access needed resources in the community. Easterseals North Texas are a 501(c)(3) non-profit organization serving children and adults with disabilities and other special needs locally since 1939. 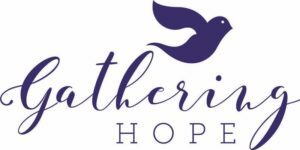 They have a longstanding commitment of providing unique programs and services for individuals with a wide variety of disabilities, including Autism Spectrum Disorder, Alzheimer’s disease, Down syndrome, Cerebral Palsy, Mental and Developmental Delays. 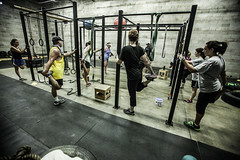 PT Fitness has partnered with TRWD and we’ve adopted a portion of the Trinity River! Trash and debris are often channeled into the Trinity River, causing an unpleasant accrual of debris and unsafe conditions for aquatic life. Help make a difference by being apart of our Adopt-A-River Spring Cleanup. Dates TBA. Make-A-Wish® North Texas is our latest charity to support. Make-A-Wish® North Texas grant the wishes of children with life-threatening medical conditions to enrich the human experience with hope, strength and joy.